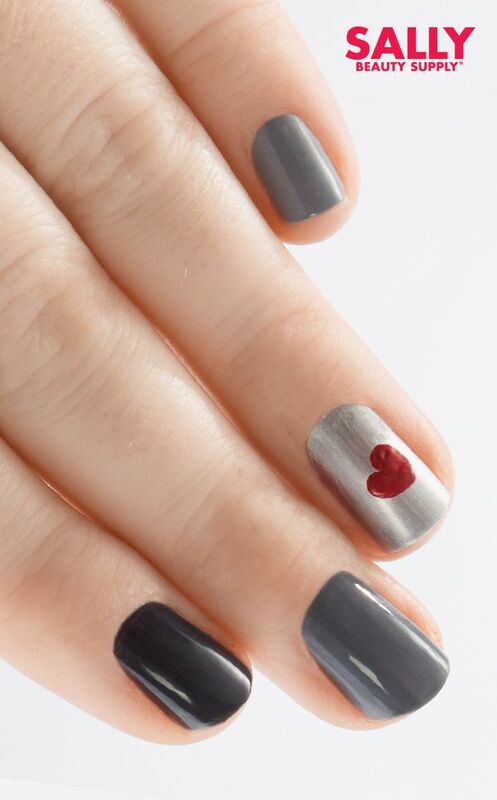 Sometimes simpler is better. 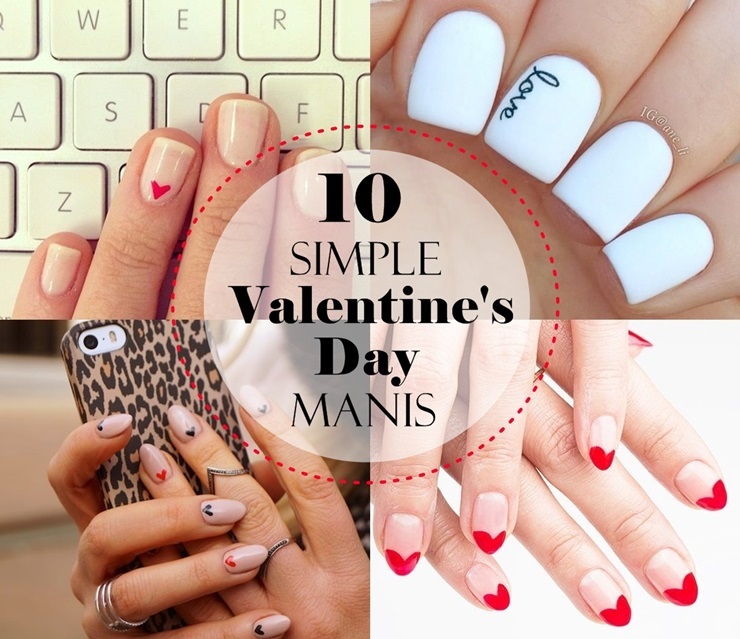 We’ve all heard the less is more adage and I think it applies perfectly to these no-fuss manis. 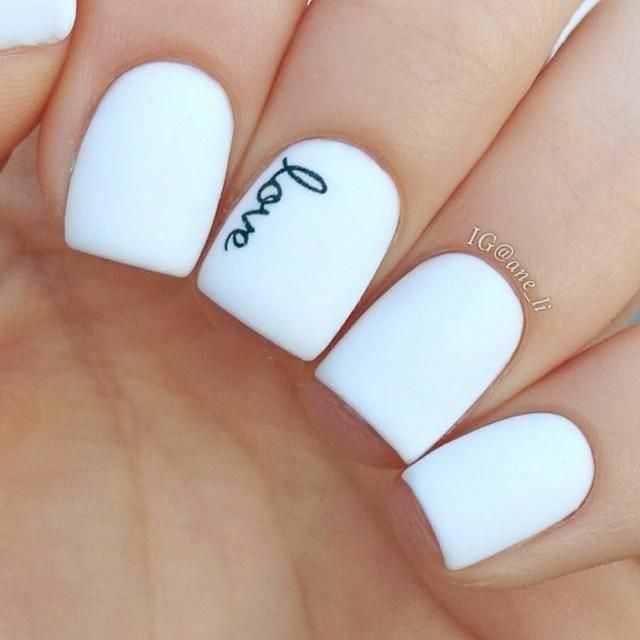 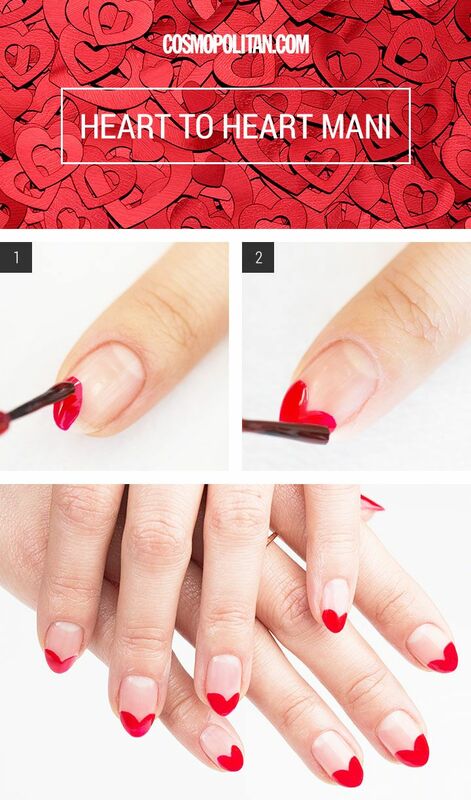 Regardless of your Feb. 14 plans, or if you’re nail art novice here are 10 simple valentine’s day-inspired manicures you can master. 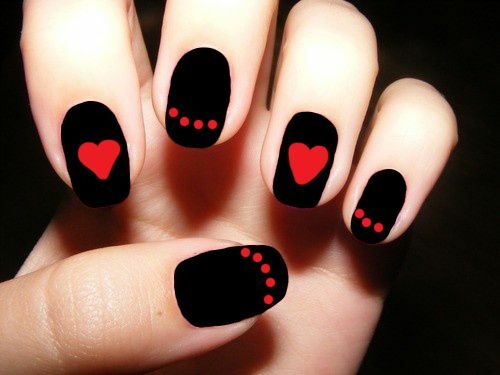 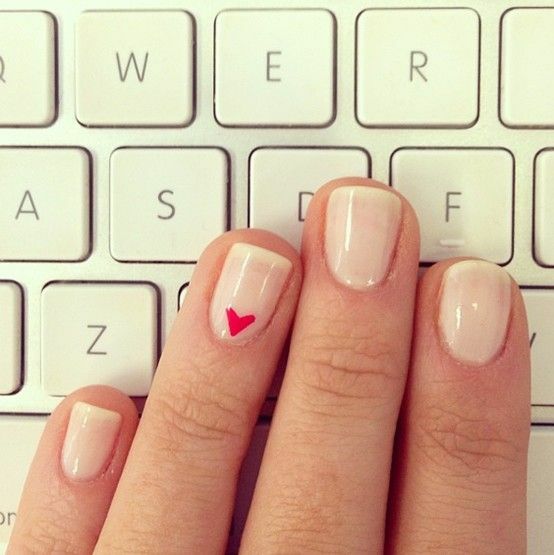 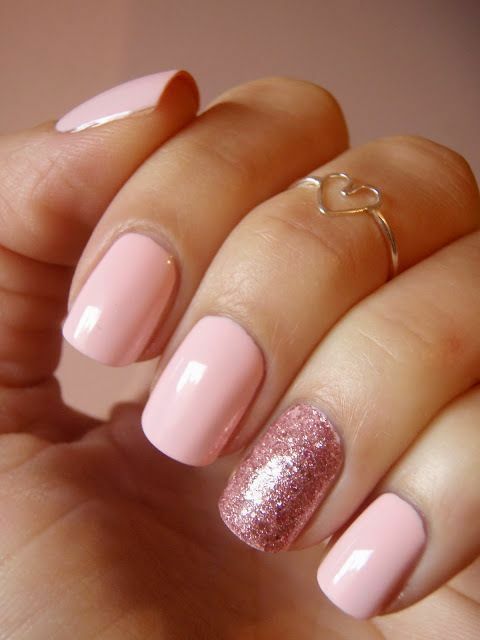 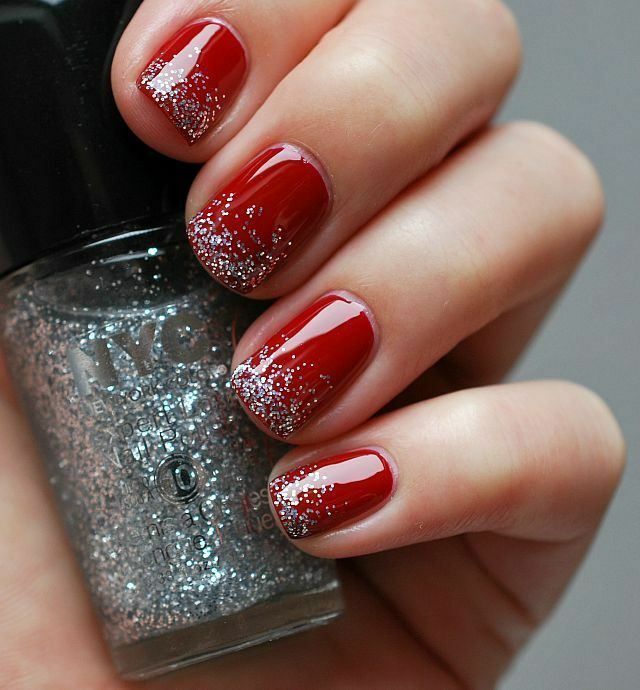 So pretty, love these especially the heart to heart mani!